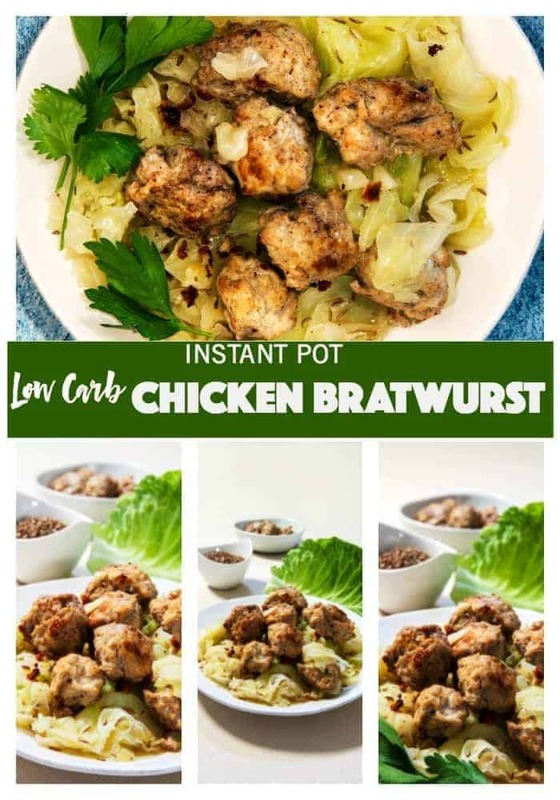 This recipe for a homemade Instant Pot Low Carb Chicken Bratwurst defies expectations in more ways than one. For starters, when is Bratwurst ever made at home? Isn’t this something you’re only meant to get ready-made? All ready to eat while having a beer? 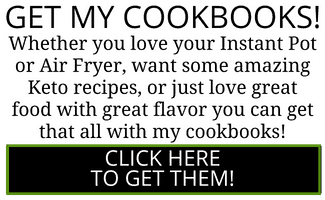 Whoever heard of Bratwurst made in a pressure cooker? What madness is this? And where is the casing that all sausages come in? How are we making little meatballs and calling them Bratwurst? Are we really going to make things worse now by making a bratwurst with ground chicken? Do we not all know that bratwurst is only ever made with pork? But what if you really don’t want to stuff sausages into casings? What if you need dinner on the table quickly along with a vegetable? More importantly, what if you don’t eat pork though? Are you meant to go through life never having tasted a good bratwurst? I think not! Behold then, a homemade Instant Pot Low Carb Chicken Bratwurst and Cabbage dinner. This easy chicken sausage recipe makes meatballs that are very mildly spiced but flavorful, and sure to be very kid-friendly. As to getting your kids to eat the cabbage, they are steamed in, however, well, there you may be on your own! Although I will say, steaming that cabbage with a little milk and butter as I did for this steamed cabbage is one of the best ways to eat it. Brats have a long and gloried history and are often eaten in Germany as a snack. Often accompanied by mustard, bread, potato salad, and other yummies, these sausages vary by region as to the particular flavorings used in them. 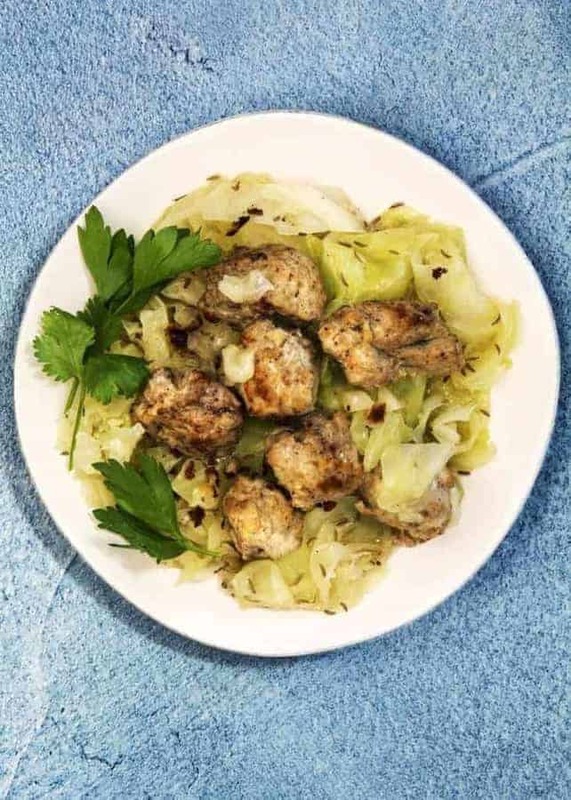 While I’m sure there’s not one definitive thing that makes a Bratwurst a Bratwurst when you taste these chicken bratwurst meatballs, I think you’ll agree they taste a lot like the Bratwurst that is widely available in the United States. I have an old Thai Chicken Sausage Recipe, and I just need to redo the pictures so it looks as good as it tastes. I also like to cheat sometimes and just make these Chicken sausages meatballs. 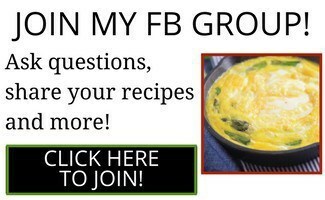 or make Chicken Sausages with Bok Choy. Homemade Instant Pot Low Carb Chicken Bratwurst and Cabbage dinner. 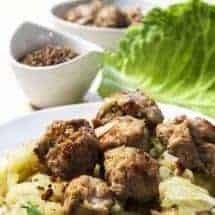 This easy chicken sausage recipe makes meatballs that are very mildly spiced but flavorful, and sure to be very kid-friendly. 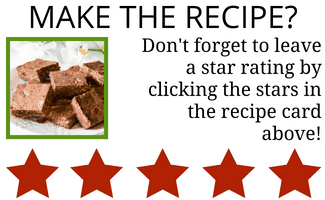 Mix all ingredients and refrigerate for 30 minutes if possible. (Of course I often skip this step). In the inner liner of your Instant Pot or pressure cooker, lay half the roughly chopped cabbage. 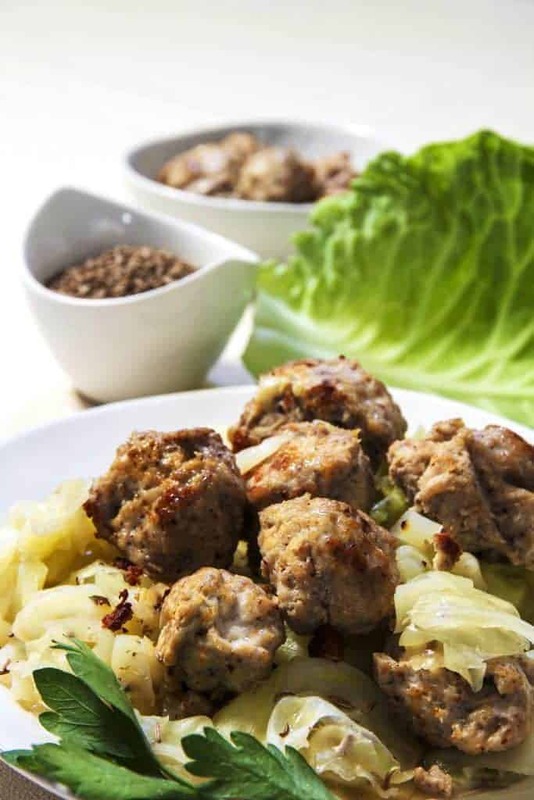 Using a small scooper, scoop up half the chicken into small to medium size meatballs and place over the cabbage. Follow with the remaining cabbage and chicken. Pour over the milk, place butter pats here and there, sprinkle salt and pepper. Close and cook at high pressure for 4 minutes. Quickly release pressure when done. 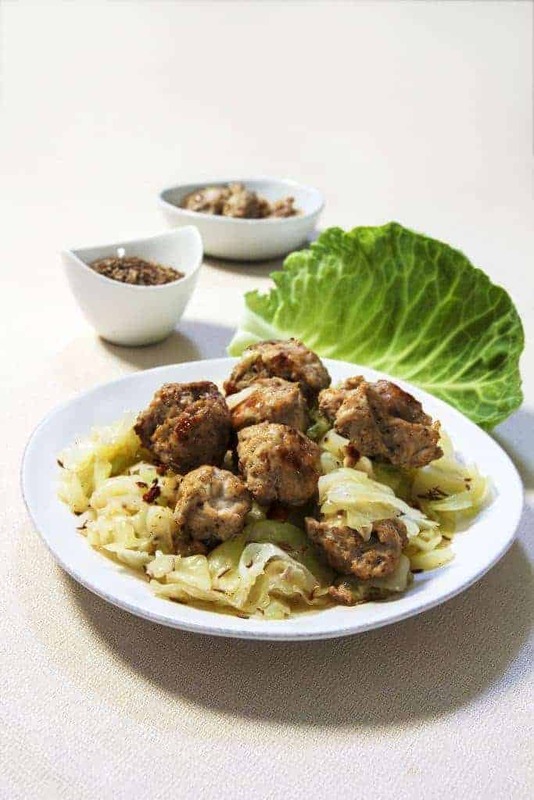 Serve the meatballs on top of the cabbage. You can definitely substitute ground beef or pork for the chicken, just check internal temperatures to ensure they're cooked through. Can we use Almond milk?